I love Japanese and Korean skin care products, but when it comes to most makeup, Western brands are just fine. I don’t have to wait a week or more for a simple lipstick, and I don’t feel too guilty or disappointed if a color doesn’t work out. It’s a rainy gray day, so I wanted to liven up with a touch of color. But not too much. A sheer berry seems just right. 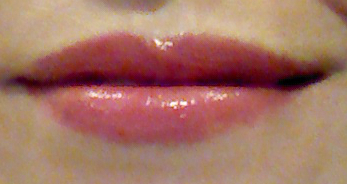 Here are my lips (against my Missha M Signature Real Complete BB Cream No. 21 skin), wearing L’Oreal Color Riche Balm in Plush Plum. In natural light, such as it is. And in classic “makes skin extra yellow” bathroom light. 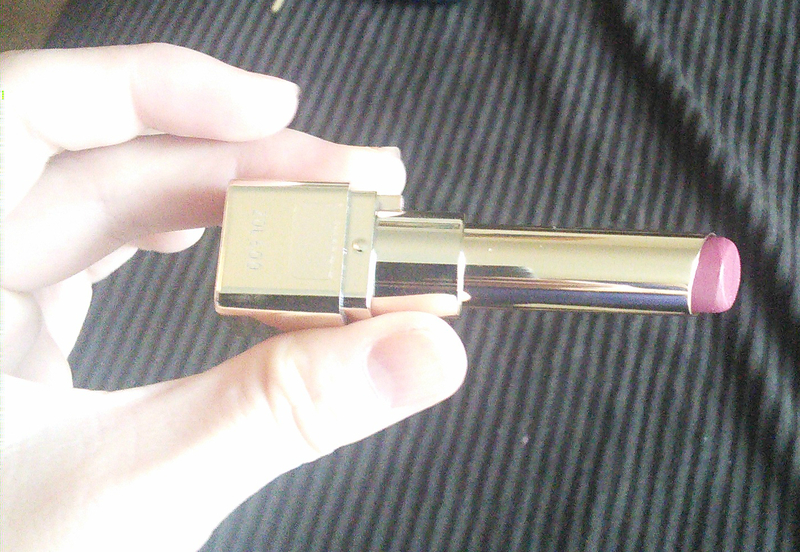 If you want to try it out or get one for yourself, here’s what the tube looks like. By the way, if you’re thinking about getting dark corduroy upholstery, don’t. The stuff shows crumbs like no other. Here’s what it looks like opened. What are your favorite lipsticks and lip colors? I love drugstore lip colors! Lately, it’s been hard for me to leave a store without at least one new one. it’ gorgeous! i love drugstore lip colors too! 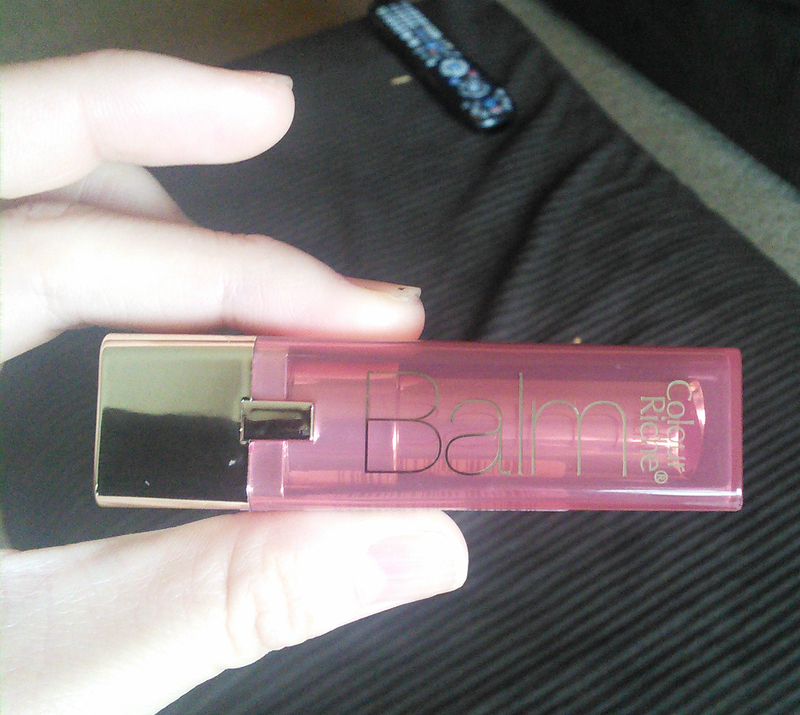 my favorite brands vary from bourjoi to loreal and rimmel. my favorite colors depend on my mood. i usually either wear peach pink or burgandy red.